Would you love to try to make some bagel bites but don’t know how long you should cook them in the oven, toaster, or microwave? Then you’re in for a treat as I’ll share with you the ideal bagel bites cook time for each cooking method. This is a family favorite and we have been making it for years. Here are some true and tested methods you should try to make your own bagel bites at home. What Is The Ideal Bagel Bites Cook Time? 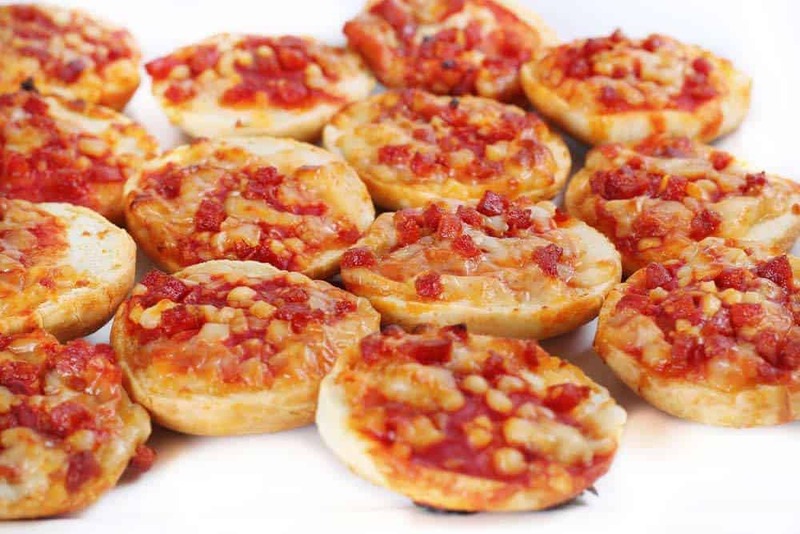 If you love pizzas, then you’ll definitely love bagel bites. 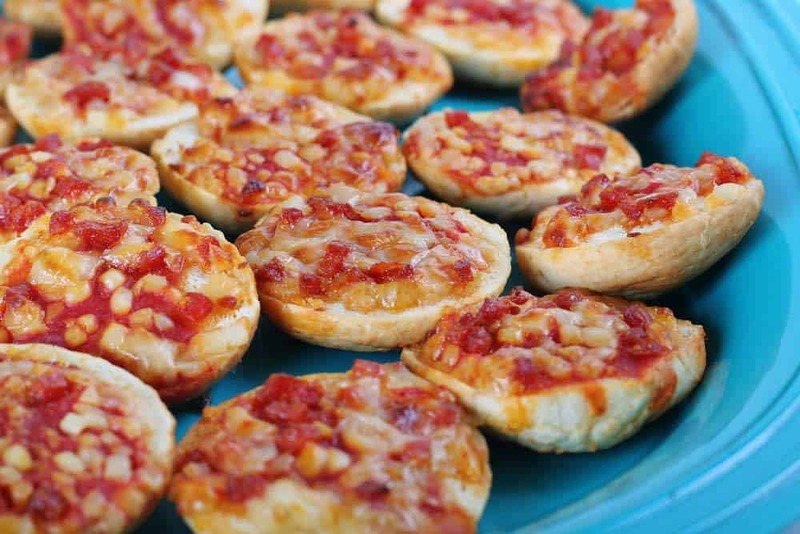 They’re miniature bagels with various sorts of toppings, similar to a pizza. Some of the toppings used are mozzarella, different types of tomato sauce, and spices of your choice. For easy bite-sized snacking, they’re cut into quarters. They’re pretty convenient due to its size plus you can cook them in the microwave in less than three minutes. 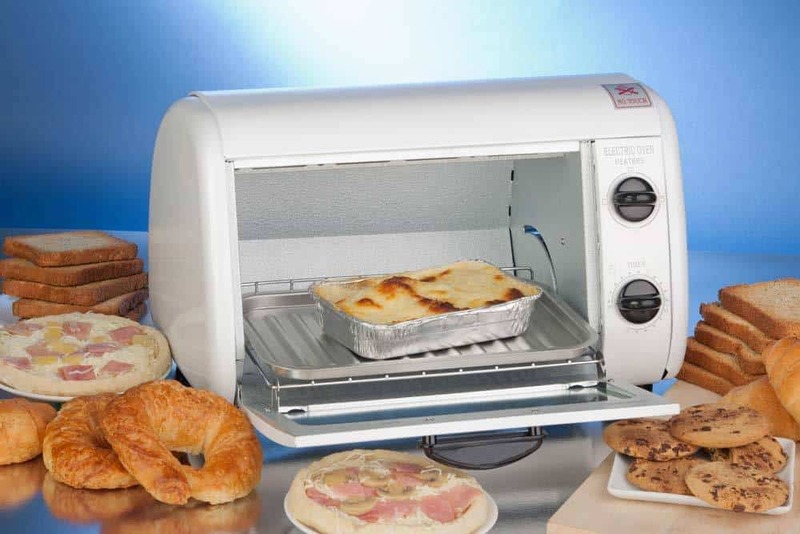 If you want to use the traditional way of cooking bagel bites, you should use the microwave or the oven toaster. Popular brands of bagel bites are Macabee, Orei-ida, and Shop-Rite. Bagel bites have numerous flavors including Cheese & Pepperoni, Supreme, and Three Cheese. The basic ingredients used are cheese, tomato sauce, and spices. As mentioned earlier, bagel bites can be cooked in three ways: with an oven, microwave, or an oven toaster. The bagel bites cook time may vary depending on the cooking method and flavors you’ll use. Below is a guide you can use to estimate the cooking time for each cooking method. Cooking bagel bites in the oven is great if you want a more crispy crust. As compared to other forms of cooking, the bagel bites don’t get stuck in the tray quite as much. They also come out of the oven at perfect temperature, however cooking time tend to take a bit longer. After you have baked the bagel bites, let it stand for 60 minutes then enjoy. 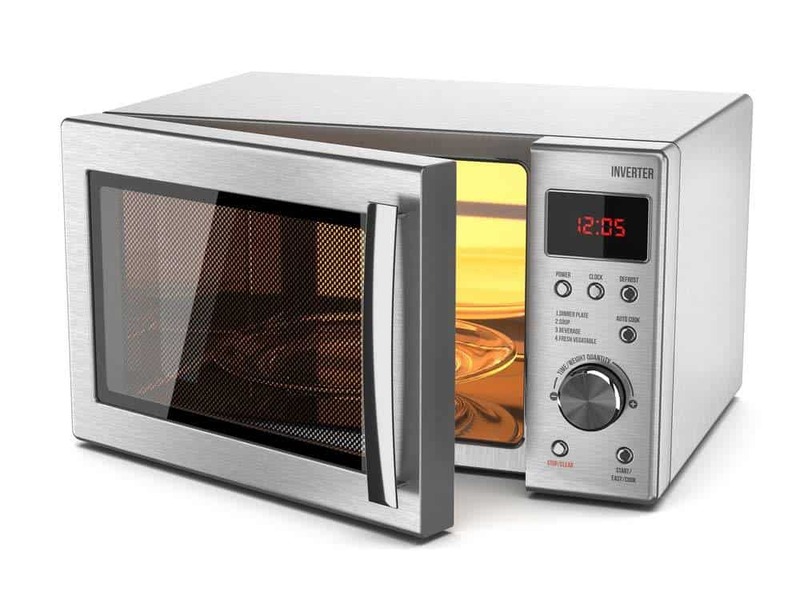 If you’re in a pinch, you can use the microwave since cooking time will only take less than three minutes. Note though that although they cook faster in the microwave, the bagel crust will be a bit soft. They also tend to stick on the crisper plate. To cook in the microwave, begin by removing the crisping tray from the box and discard the wrapper. Next, lay the tray with bagel bites into the microwave. Cook on high heat and follow the desired cooking time on the chart. Once the allotted cooking time is up, let the bagels rest for 60 seconds, then enjoy your bagel. If you choose to cook bagel bites in the toaster oven, remember not to use the crisping tray. 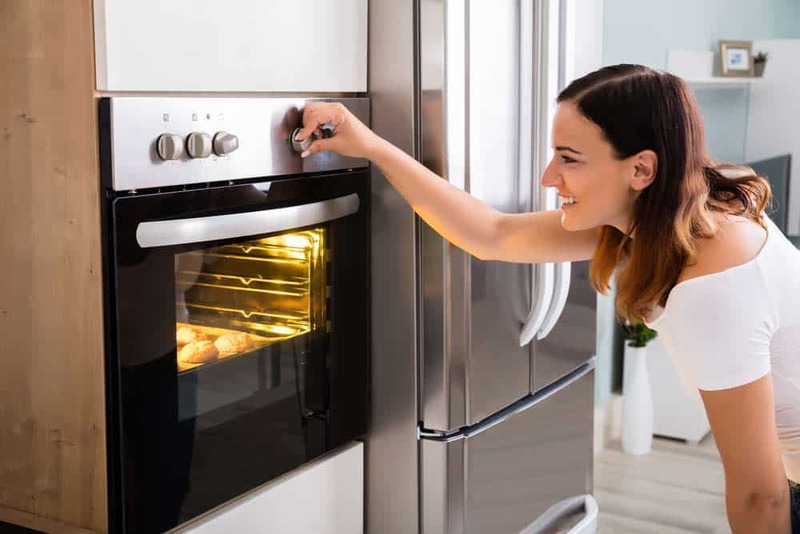 Preheat the toaster to 400 degrees Fahrenheit and lay the frozen bagel bites on the oven tray. Place the tray in the toaster and bake based on the chart. After the bagels are done, let them stand for a minute before serving. To begin, preheat the oven to 350 degrees Fahrenheit. Cut the bagels into halves using any knife you have at home. Top each half with the diced turkey, tomato sauce, and mozzarella cheese. Bake in the oven for about 10 minutes. Garnish with the scallions and serve. Watch how to make your own bagel bites in this video. Now that you know the estimated bagel bites cook time, you can’t go wrong in cooking bagel bites at home. Whether you’re using the oven, toaster, or microwave, make sure that you follow the instructions printed on the box of the frozen bagel bites. This is the best way to create perfect bagel bites for your kids and family. If you have tried cooking some bagel bites from scratch or straight from the box, share with us your thoughts in the comments section. Don’t be forget to share this article with your friends and family if you like it.